Upper Hidden Valley. 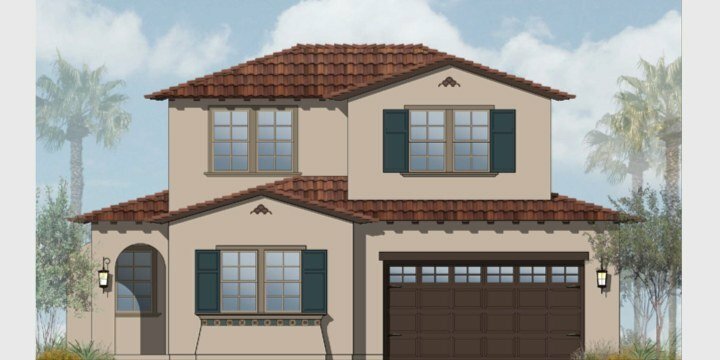 Two-story Spanish colonial with tile barrel roofing, stucco and traditional Spanish detailing. Private large lot backs to open space. Dual “true” large master suites, one on main level.